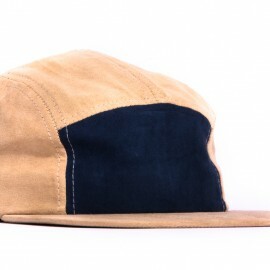 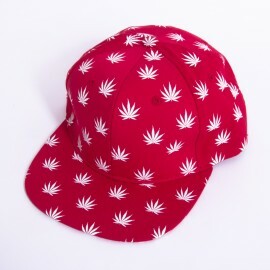 Crown: 2 front panels = Black Corduroy. 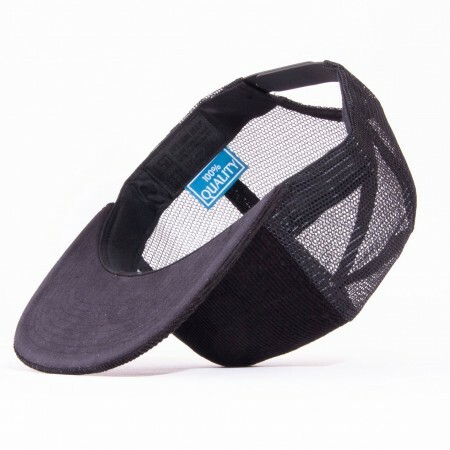 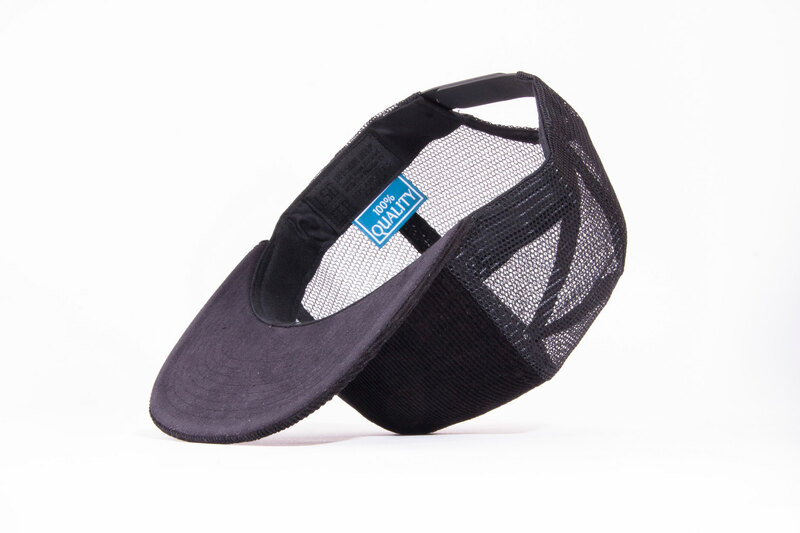 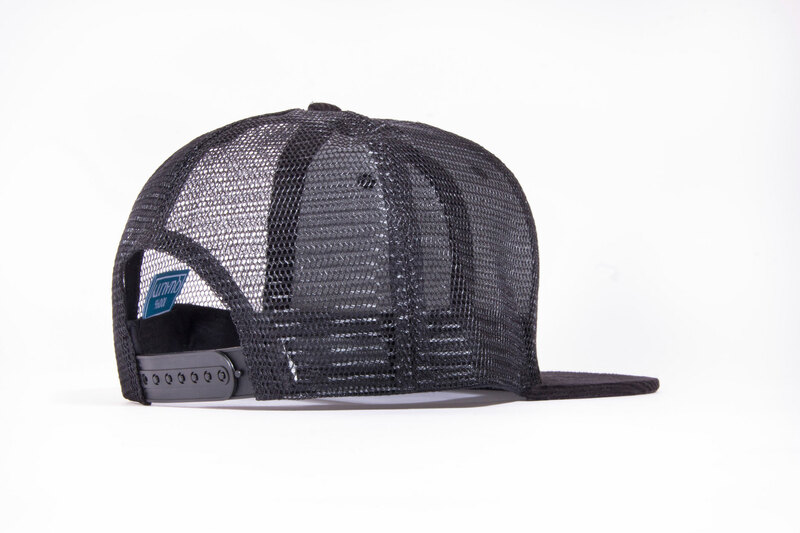 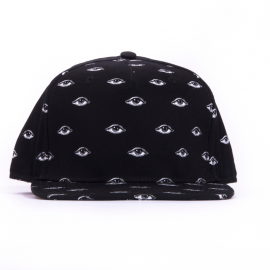 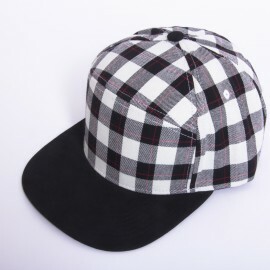 Crown: Back 4 panels = black trucker mesh. 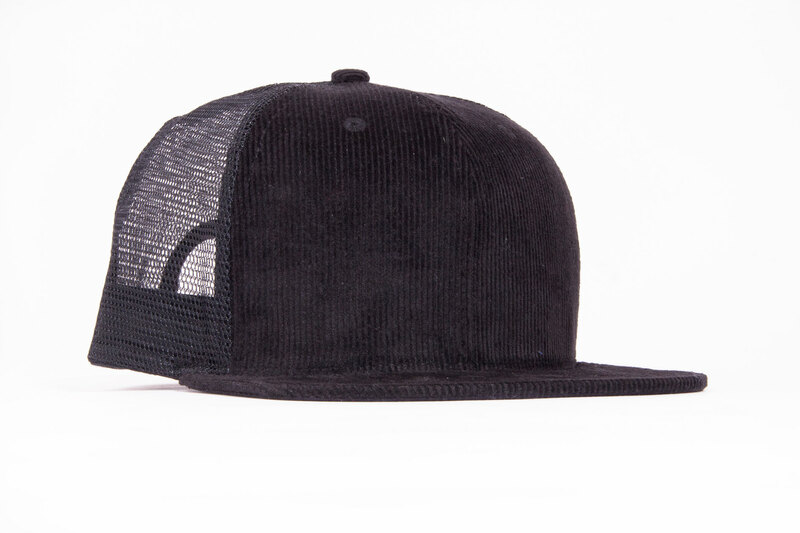 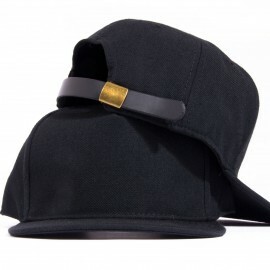 Black Enclosure: Plastic Snapback, Black.